Finally temper with 1 tsp of oil,mustard seeds and curry leaves. delicious and I too make it the same way. Healthy combo and looks yummy! 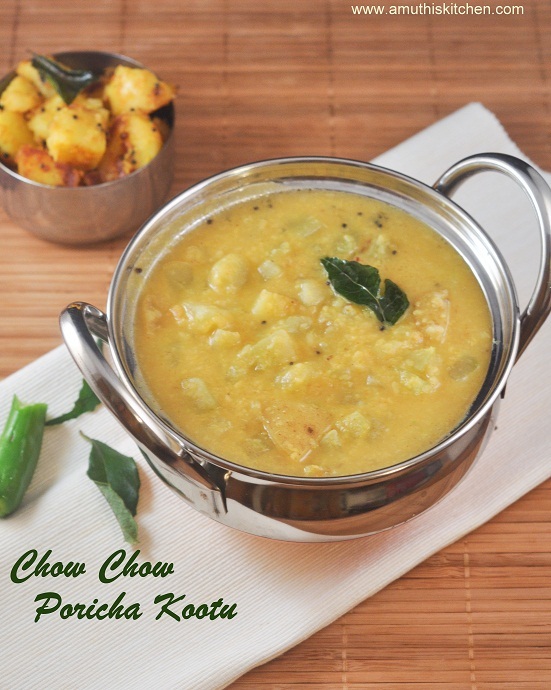 Super inviting and delicious kootu,love simply with hot steaming rice and pickle. Yummy kootu..one of my favorites. looks delicious, loved the recipe, bookmarked it..